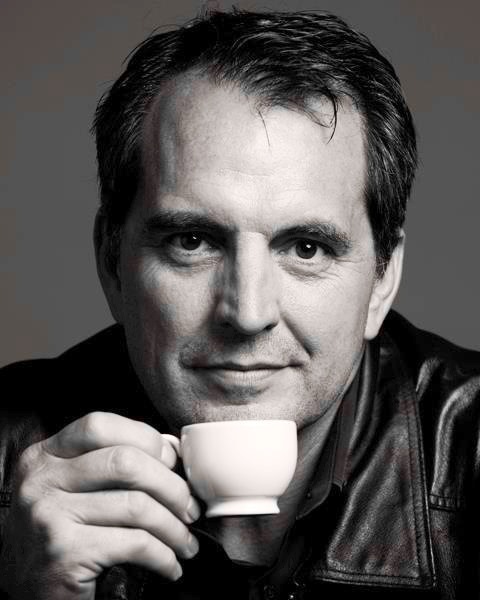 AMES, Iowa – The owner and founder of The Roasterie Coffee, Inc., Danny O'Neill, will present the 2015 William K. Deal Endowed Leadership Lecture Oct. 7 at Iowa State University. He will present, “How Baling Hay Prepared Me to Become the Coffee ‘Bean Baron'” at 6:30 p.m. in the Leonard and Evelyn Dolezal Auditorium room 0127 Curtiss Hall. The event is free and open to the public. An Iowa State alumnus from Denison, Iowa, O’Neill grew up the middle of 10 children. “Everything I needed to know about building a coffee company I learned on a hay rack,” he says. O’Neill graduated from Iowa State with a double major in international studies and political science and worked in sales and marketing before starting to roast coffee in the basement of his home in 1995. His specialty coffee roasting company now services espresso bars and coffee houses, fine restaurants, high-end grocers, offices and retail accounts and includes three Roasterie Cafes. A sought-after expert in the coffee industry, O’Neill has judged cupping and barista competitions all around the world and has been awarded "Super Taster" status on the Specialty Coffee Institute Sensory Aptitude Test. O'Neill has an MBA from the Rockhurst University Executive Fellows Program, serves on the Board of Regents at Rockhurst University and the Board of Directors for the Greater Kansas City Chamber of Commerce. "Everything I needed to know about building a coffee company I learned on a hay rack."